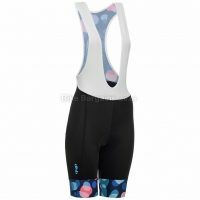 This £19.99 Ladies Zella Suit deal has expired. However, you can.. 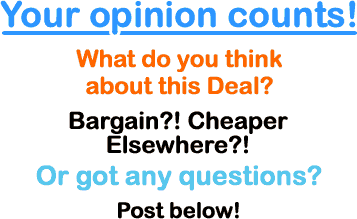 Check out my other bib shorts deals instead! 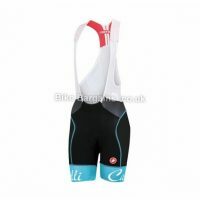 Or check out all of my Bib Shorts deals! 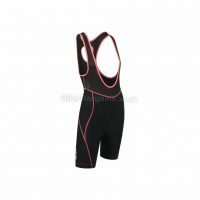 You can view more on Moozes' cyclewear.